Purchases increased to 65 percent of all closed loans in June, up from 62 percent one month earlier, according to Ellie Mae’s latest Origination Insight Report. Last month saw the highest closed loan purchase percentage since August 2014. While this occurred, refinances accounted for 34 percent of closed loans in June, down from 37 percent in May, while the 30-year note rate dropped to 4.04 from 4.06 in May, reaching its lowest point in over a year. Ellie Mae also reported the average time to close all loans increased to 46 days in June, up from 45 days in May, while closing rates for all loans decreased slightly to 69.6 percent in June, down from 70.6 percent in May. The Debt-to-Income (DTI) ratio remained steady at 24/38 in June while the Loan-to-Value ratio held at 81. Separately, the new Potential Home Sales analysis from First American Financial Corporation has determined that the market for existing-home sales is underperforming its potential by a scant 0.3 percent or an estimated 17,000 seasonally adjusted, annualized rate (SAAR) of sales—which is actually an improvement over May’s revised performance gap of -3.1 percent or 180,000 (SAAR) sales. The market potential for existing-home sales grew by 0.19 percent from May to June, an increase of 11,000 (SAAR) sales, although it was down 5.2 percent on a year-over-year basis. 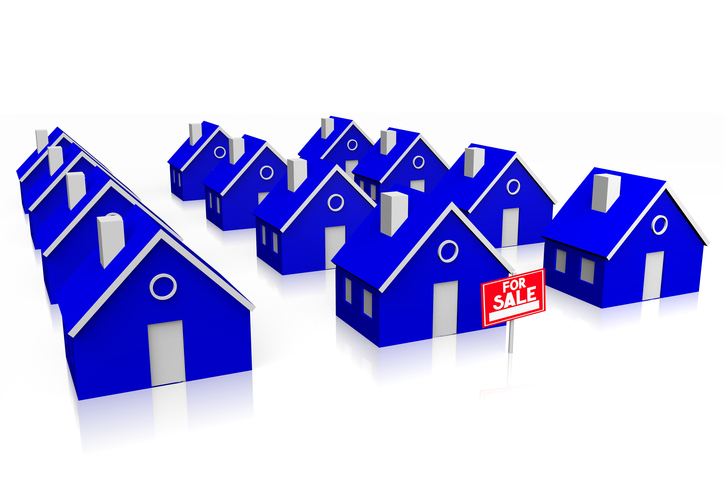 Potential existing-home sales increased to 5.66 million (SAAR). Mark Fleming, chief economist at First American, noted that the positive data news was mostly fueled by a regional powerhouse.